I really enjoyed making these, they come together quickly and look pretty cute in different sizes, looking forward to seeing them all in a big quilt. 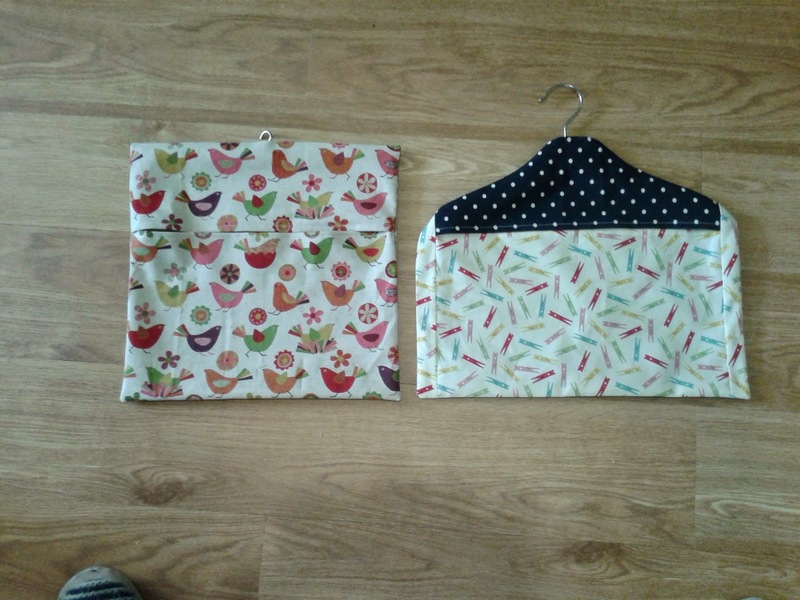 I've also finished a couple of peg bags, not very exciting I know, but my Mum requested a new one (she clearly doesn't think my skills are up to much! ), and as I had needed a new one for about 2 years I decided to just make them. 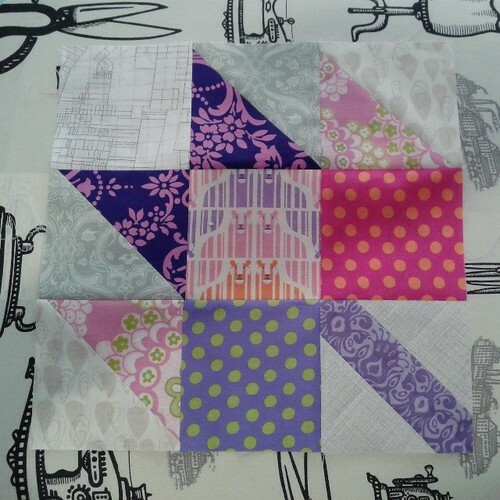 As luck would have it, Love Patchwork and Quilting had a pattern by the lovely Karen (Blueberry Park) for a peg bag last month, so I wouldn't even need to think about it, yay! My only problem was that the childrens hangers I purchased from Ikea were just a little too big, and as I had already cut the fabric I had to add some side panels to the fabric, but they turned out well in the end. And finally, thanks for all of the sympathy over my poor thumb, which has now healed, so I have managed to finish the binding on the Siblings Together quilt, which I will blog about once I can get some photos. Good work, hope you get more done soon. 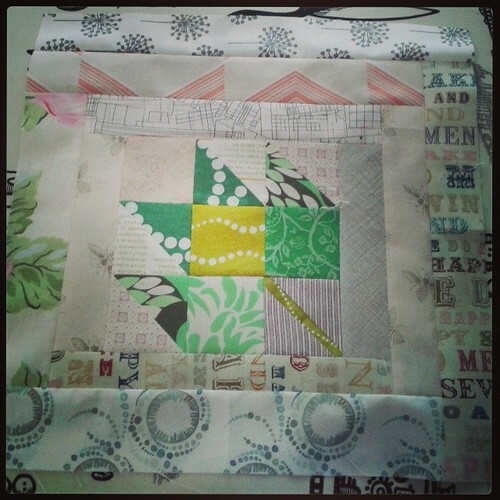 New baby and sewing. Obviously you make nicer babies than I did.